Fill out the attachment. 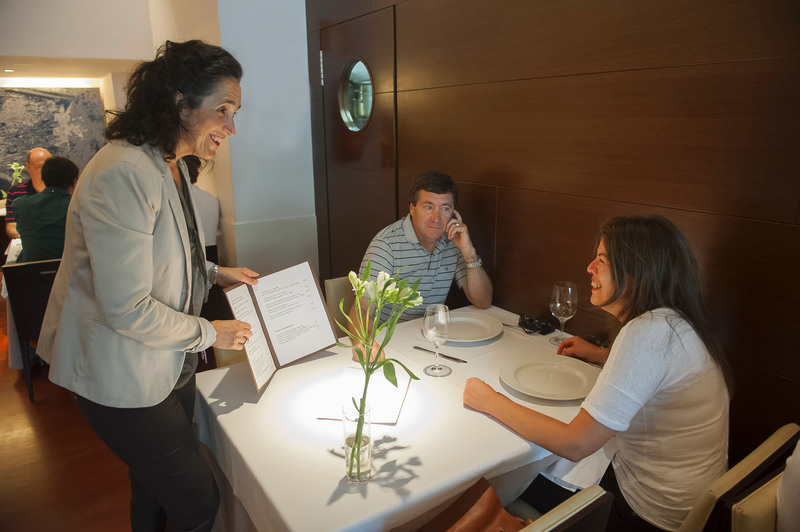 The reservation will be made when you receive a confirmation from the restaurant around two days later. If the reservation is for the same day please call directly the restaurant. Telephone number: +34 943 224 328. LUNCH TIME: 13:00 TO 15:30 (MONDAY TO SATURDAY). DINNER TIME: 20:30 TO 22:30 (THURSDAY,FRIDAY AND SATURDAY). SUMMER :MONDAY DINNER OPEN ALSO.